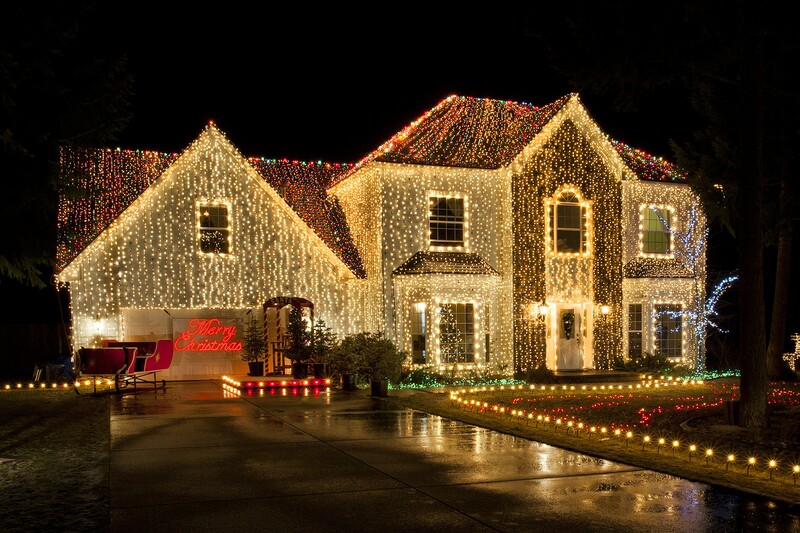 The 2015 Hayden Christmas Light Show, put on despite the ardent objections of the West Hayden Estates Homeowners Association. There is a bright silver lining to the extremely dark cloud of "Redoubters" and assorted right-wing zealots moving into Idaho ("A Very North Idaho Neighborhood Culture War Christmas," 11/29/18). Think about it. They moved to Idaho: a politically weak and marginal state where they have near-zero influence on national politics and, in the process, abandoned their posts on the front lines in states like California that have the preponderant influence on national elections and social issues... and turned formerly red-state California into deep indigo blue. Nice job, folks! Chess anyone? Doecelyn Kneeshaw: [Proud Boys are] the new age SS. It's not "a drinking group," it's a hate movement. 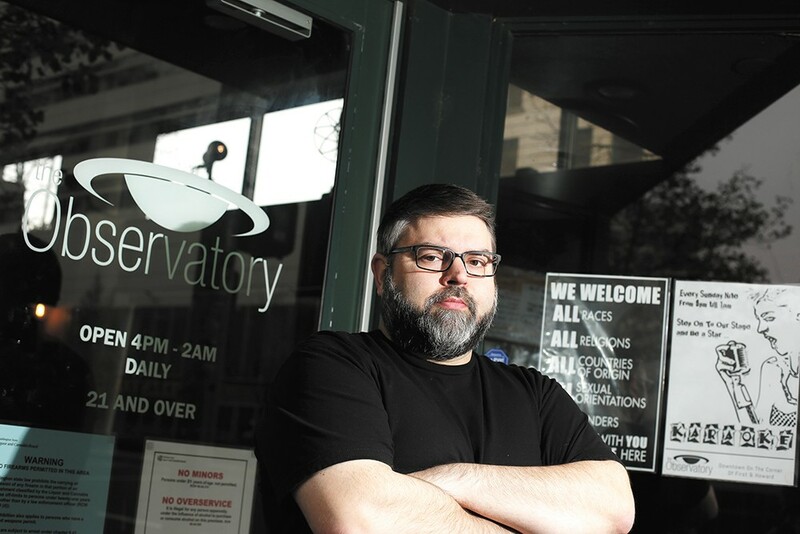 Tyson Sicilia, owner of the Observatory, is working with Spokane bar owners to keep hate out of their establishments. Eliza Piston: This is depressing. I knew it was coming. Spokane is ultra-conservative. Not at all surprising. But depressing and sad. I love Neato. Too proud of the owners. Jamie Storm: Proud Boys are a bunch of insecure, blithering idiots. Hats off to the Observatory management. Dena Dixon: So what we know is in Spokane bars, MAGA hats trigger people to want to harm others. Yikes. Get a grip bar folk. Terry Nichols: So, most reasonable Americans aren't really proud of Trump. The only thing Trump does is piss off liberals while he is burning America to the ground with his ignorance, and that is really what silly groups like "Proud Boys" and "Patriot Prayer" celebrate, nothing more.